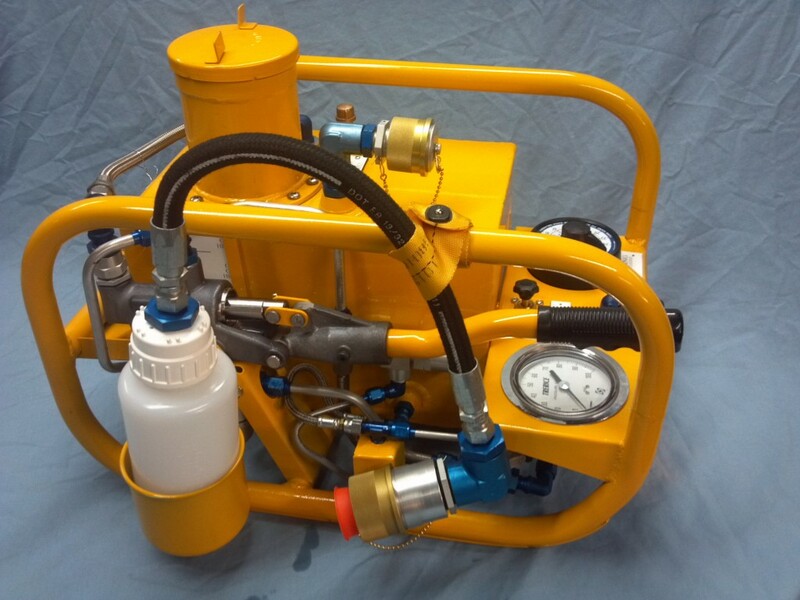 Navair Filter/Separators | GIL InC.GIL InC.
We design and fabricate our products to meet your needs. 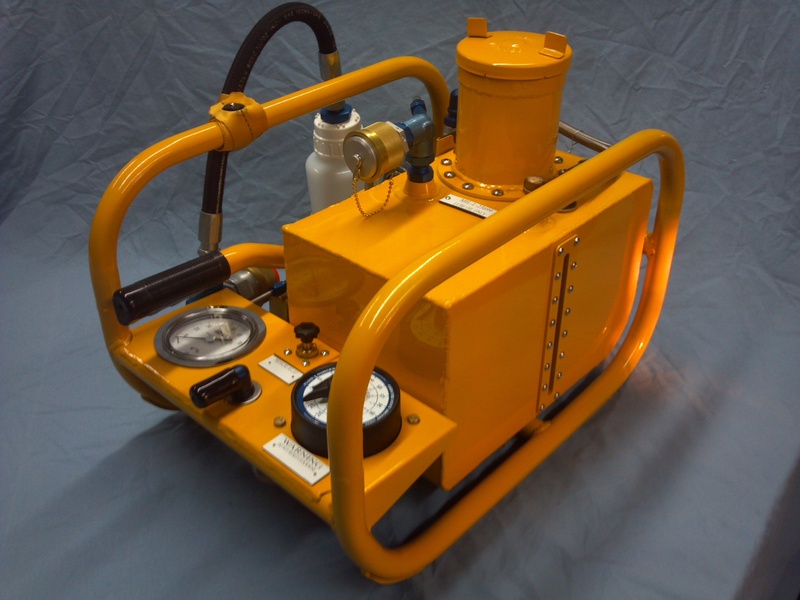 NAVAIR model Pon-6 with pressure fill tank used to replace and purify hydraulic oil in aircraft. Part number is 61A108J1-1. Spare parts can be purchased as required.